As Connie shares some shocking news with Cleo&apos;s siblings, the truth about what happened to her remains just out of reach. Police may have answers but can’t share them yet. It&apos;s time to visit the one person who&apos;s bound to know more. 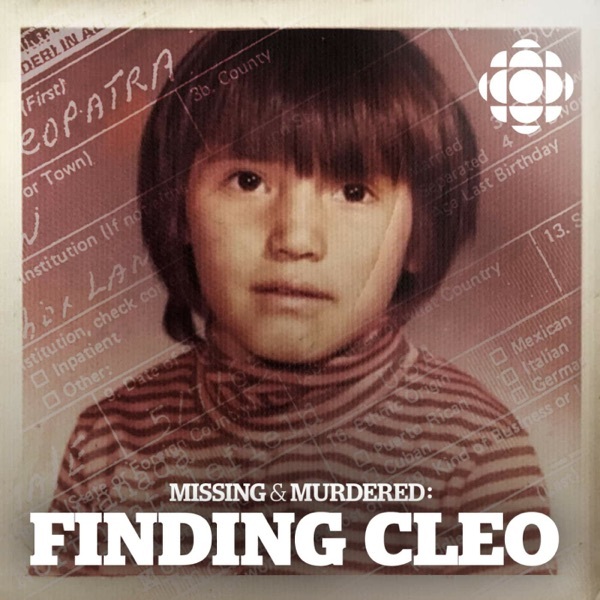 The search for Cleo leads Connie to investigate a headstone belonging to a 13-year-old girl who died in 1978. The cemetery is more than 20 hours away from Arkansas, where Cleo&apos;s family has long believed she was killed.